The following offers will be available in the Premium Shop from 11 November at 06:00 until 1 December at 06:00 CET (UTC+1). The offers above will be available in the Premium Shop from 11 November at 06:00 until 18 November at 06:00 CET (UTC+1). 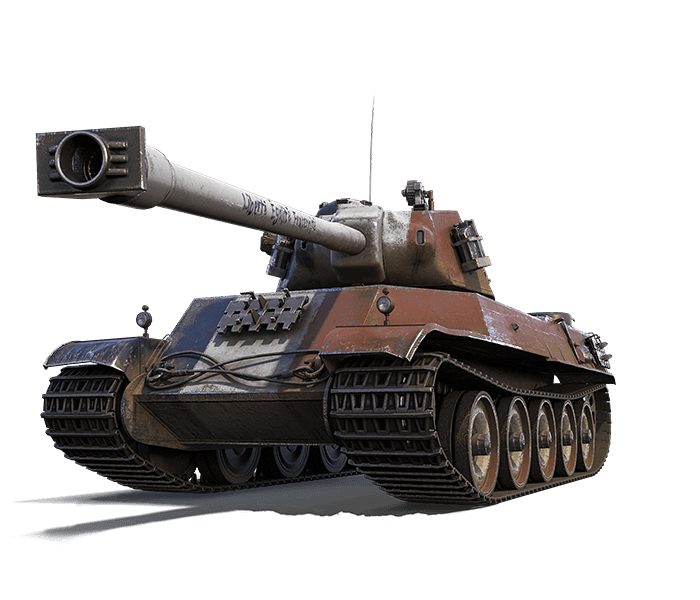 These missions will become available for the AMX M4-49 Liberté only if the respective packages are purchased. Please note that the missions have to be completed before 15 December.